"Cost effective programs that drive qualified traffic to your website." whether your site's focus is marketing, sales, support, or all of the above. We'll give it beauty and functionality all tailored to your target audience! "Pay Per Click has revolutionized the advertising world. It's focused, measurable, and flexible. - Contact Us, today." Pay per click means that you don't pay for your ad until someone clicks on it and goes onto your website (or Facebook page, etc.). When your pay per click campaigns are properly researched, implemented, and managed they become an outstanding and cost effective source of leads and sales. Unfortunately, Google, Bing, Facebook, and others, have made their pay per click systems easy to use (i.e. easy to spend money) - but hard to use well (i.e. get good and cost effective results). A lot of money can be wasted if you don't do it right. Many companies have tried pay per click and wrongly dismissed it as not generating a high enough ROI. Unfortunately, the ROI under performance was a result of the implementation and not the tool. At Bastion Internet we know how to do it right. We'll help you get the best possible bang for your advertising buck. We work with the search engine and social media sites' ad programs every day. We've learned how to get great results and how to integrate your ad campaigns into your overall website marketing strategy. Contact us to learn more, or read on for further details. Bastion Internet clients usually contract for both an initial setup and monthly management. Prices are "per job" and are based on the estimated amount of work needed to set up campaigns correctly and manage them optimally. Typical clients will spend $1,000 to $3,000 for setup and $300 - $2,000 on a monthly basis. Additionally you'll be setting a click budget for the providers, themselves - Google, Bing, Facebook, etc. Whether you're brand new to PPC or are looking to improve your current efforts, the process starts with an analysis of your company, target audience, and the competitiveness of the marketplace. From there, Bastion Internet will compile a list of targeted terms and phrases and build out the campaigns for the selected providers (e.g. Google, Bing). On an ongoing basis Bastion Internet will monitor your account activity, make additions, deletions, and refinements, and report to you with results and recommendations. Google Adwords is a sophisticated and ever changing system warranting continual monitoring, management, and refinement. Adwords is the largest of the pay per click networks. Bastion clients just starting out in pay per click typically start here. There are incredible returns on your advertising dollar to be had with Adwords. However, there are many tricks and traps that can either make your campaigns a financial success or cause them to fail. With Adwords, campaigns can be set up with a shotgun approach or with a laser – extremely targeted. Most beginners tend to be led into using the shotgun approach (e.g. many keywords per adgroup, search and display network combined, etc.). At Bastion Internet we use the laser approach. Although it takes a little more research and setup time, the results more than make up for it. The main Adwords networks are the Search Network (text ads on Google and affiliated search engine pages) and the Display network (image and text ads displayed on 3rd party sites). Adding to the mix are local, mobile, video, and more. 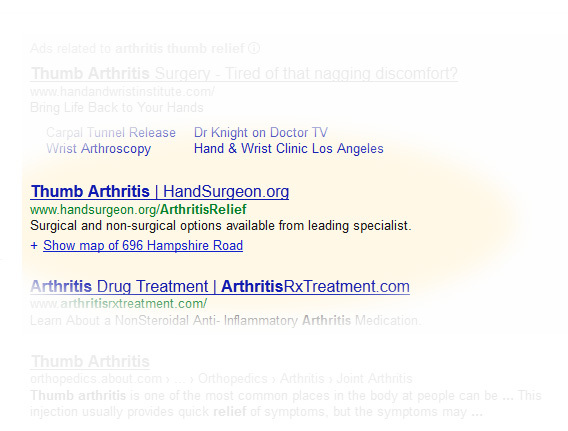 In today's world, you really need an expert on your side to squeeze the most out of your Google advertising dollar. 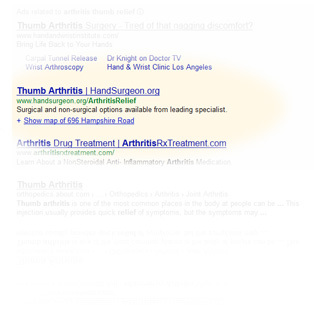 Bing Ads is very similar to Google Adwords. The challenge for most companies trying to do it themselves is the extra work trying to learn and manage multiple PPC avenues. Bastion Internet experts deal with these systems every day allowing us to get the biggest bang for your advertising dollar. Bing Ad users often find there is a higher return on their advertising spend in Bing – often attributable to there being less competition on the network (vs. Google). Through sheer volume of users Facebook is becoming a great lead generation source with their pay per click advertising system. The nuances of running Facebook ads and creating a complimentary Facebook social presence for your company are significant. Once again, a lot of money can be inefficiently spent without experts (i.e. Bastion Internet staff), on your side. A number of the PPC networks allow image/display ads. Presenting quality image ads is vital to the success of these types of campaigns. 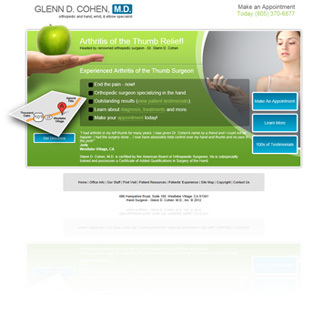 Better yet, match the ads to the Landing Pages to the website for a complete and fluid experience for your users. Image ads continue to evolve and include "rich media" which basically means animation. As competition for clicks on the web becomes more intense, having your quality ad stand out from the crowd will get harder and harder. Having Bastion produce rich media ads will allow you to do just that. Landing Pages are the bridge between your ads and your website. Companies often make the mistake of directing PPC clicks to existing website pages. In some cases this is just fine. However, in most cases you'll benefit by using custom created landing pages to welcome clickers to your website. © Bastion Internet, Inc. 2001-2016 | 30021 Tomas, Ste. 300 - Rancho Santa Margarita, CA 92688 | 949-459-1900 | Site Map. Designed in California - Made in the USA!